Salsa? Yawn. Artichoke dip? So '90s. 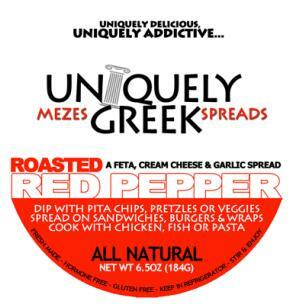 If you're looking to dress up your chips and veggies with something different, check out locally made feta spreads from Uniquely Greek. Jessica Gill, who co-owns Grecian Delights at the Booth's Corner Farmers Market in Boothwyn, was working to develop another spread to sell at her family's restaurant. 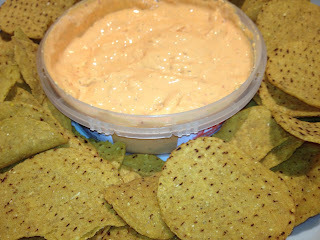 She began mixing feta cheese with different food combinations and came up with a feta, cream cheese and baby spinach spread, mainly sold as a dip for large catering parties. From there, she experimented with other fresh produce and developed a line of gluten-free spreads that includes Kalamata Olive, Red Pepper and Creamy Buffalo, all made in Boothwyn. To - ahem - spread the word, she recruited her brother Jon to help market her creations. The siblings began sampling the products at area Whole Foods, which eventually picked up the line at its Mid-Atlantic stores. 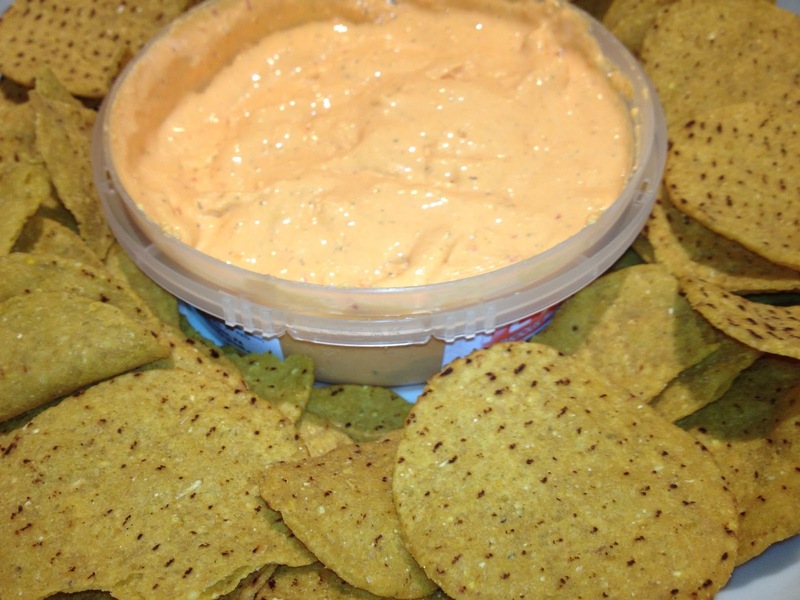 The all-natural spreads work great as dips, but they can also be used as part of a sauce or a base in other recipes. They're sold at Grecian Delights as well as at Whole Foods Markets throughout southeastern Pennsylvania, southern New Jersey, Virginia, Maryland and Washington, D.C. If you want to try before you buy, follow Uniquely Greek's Twitter feed for the lead on sampling events nearly every weekend.